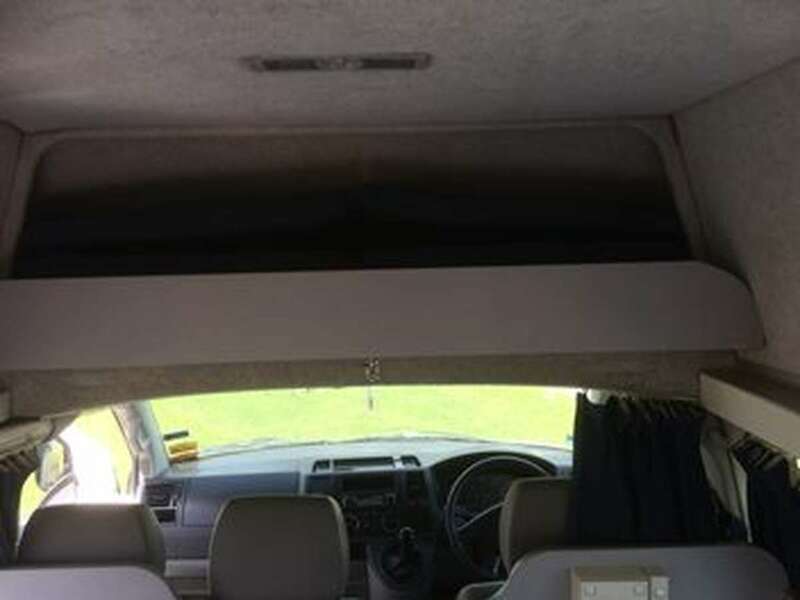 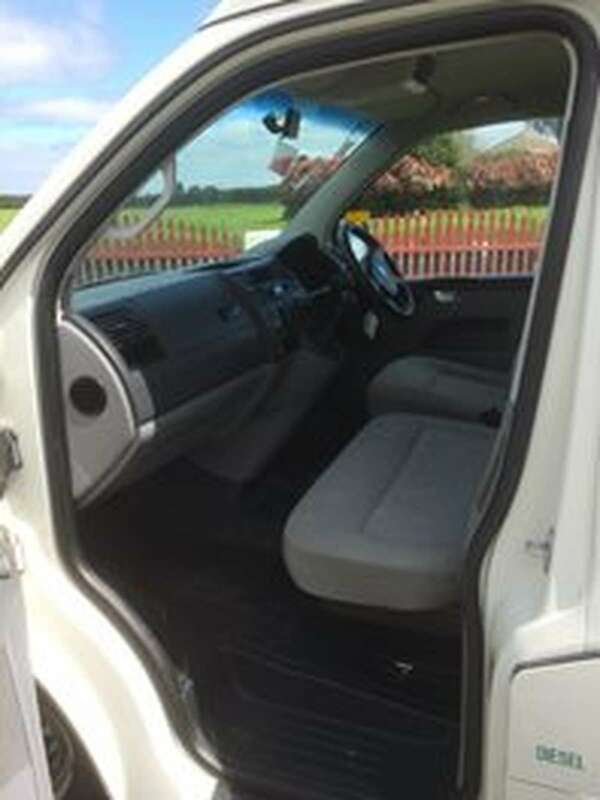 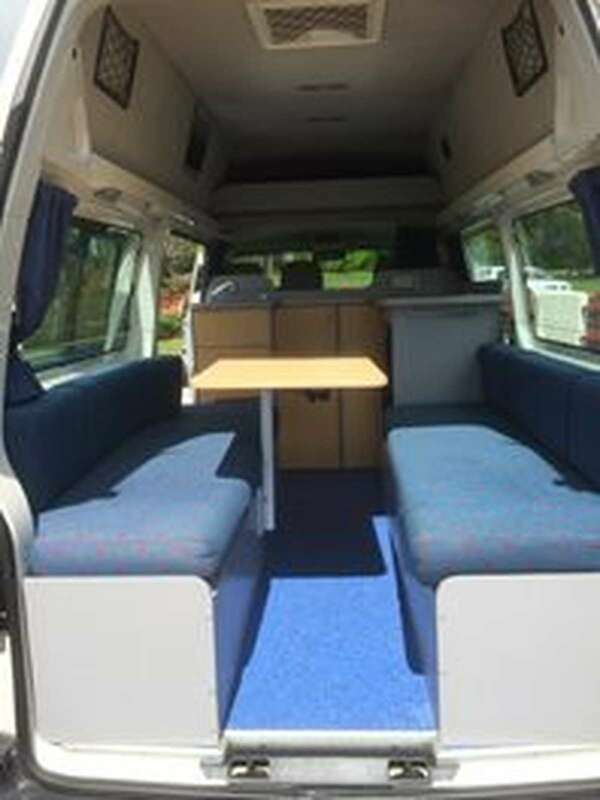 Roxy is a roomy hightop campervan for two adults or two adults plus a child across the driver's cabin bench seat. 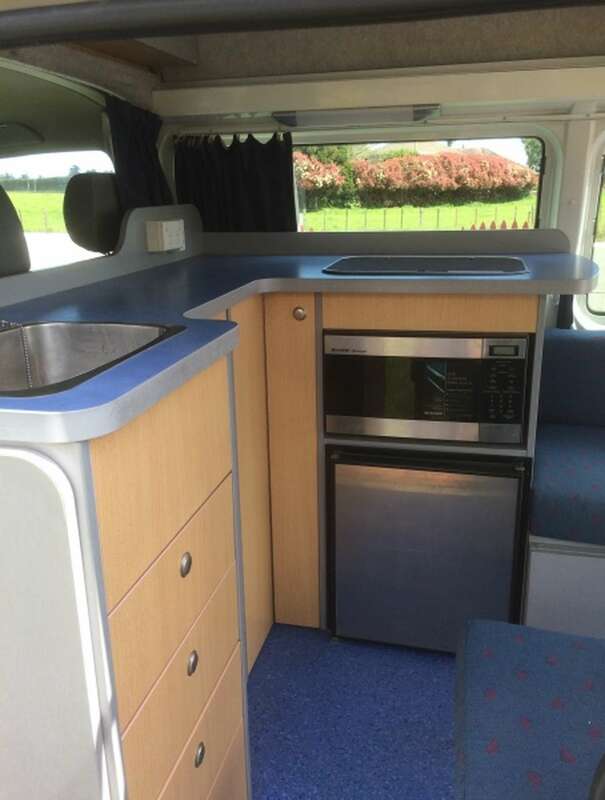 Roxy is fitted out in the traditional L shaped kitchen with cooking facilities, dual battery system, microwave (240v only) and fridge (12/240V) Plenty of extra storage space under the single divans which fold together to make a generous double bed. 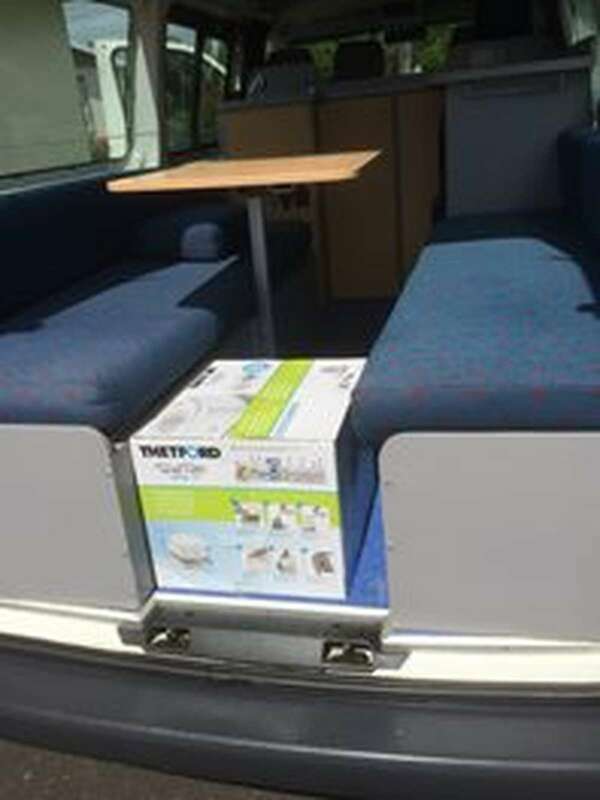 Slide out bed in the loft is rated for 60kg or can be used for extra storage space, really handy for popping luggage out of the way. 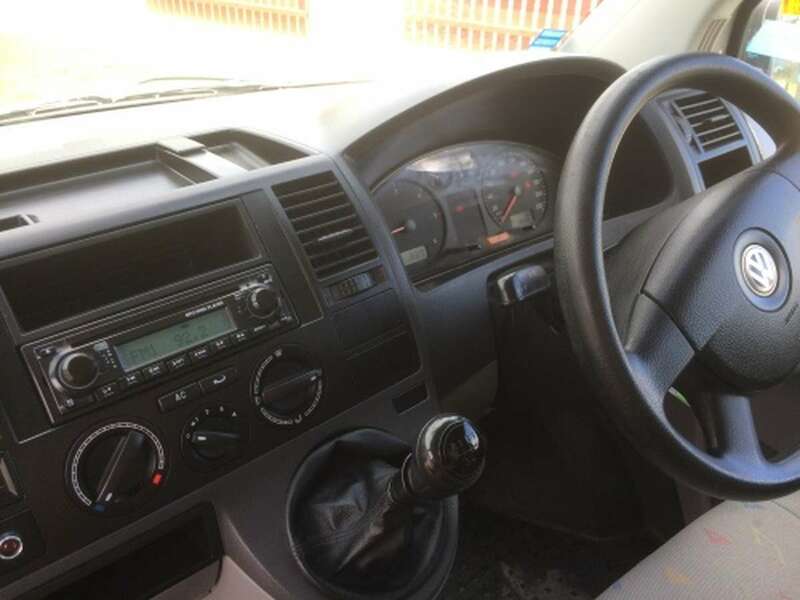 A very economical 1.9 TDI diesel with a five speed gearbox will have you cruising around New Zealand without too many stops at the gas station. 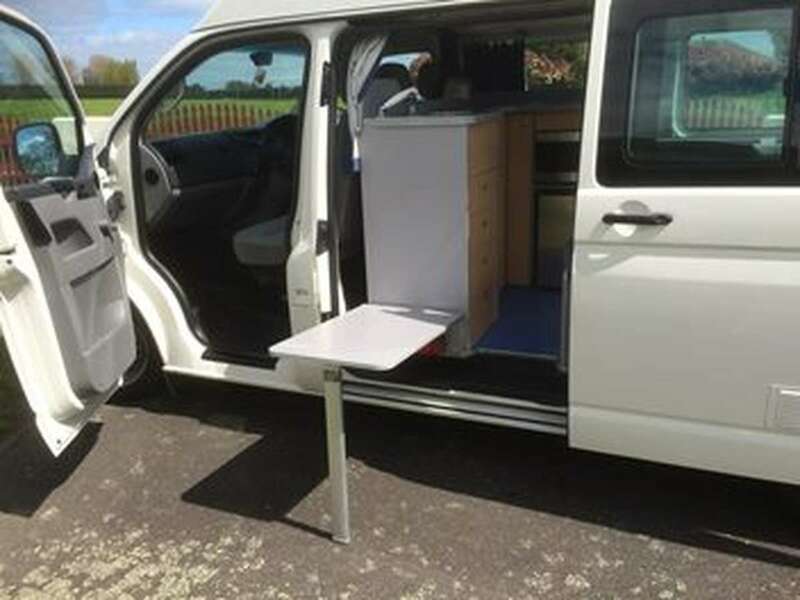 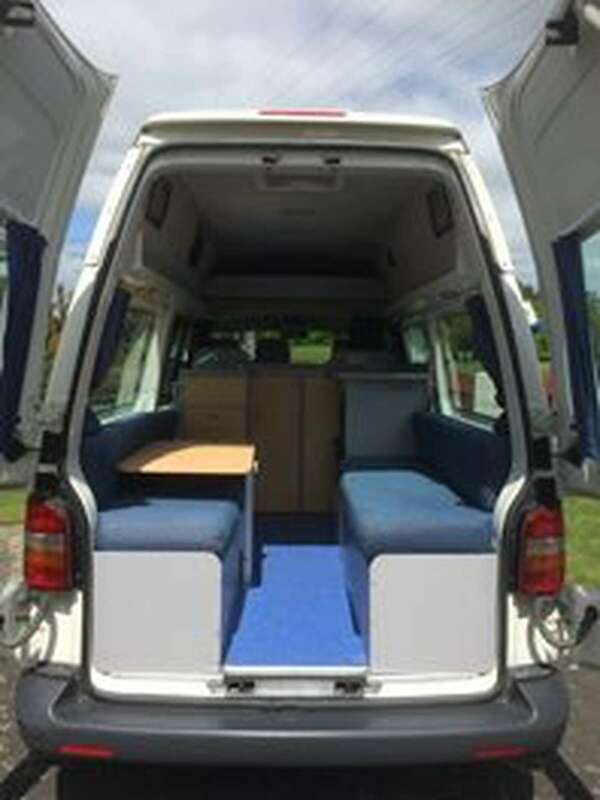 This campervan is operated by a commercial operator: NomadNZ. 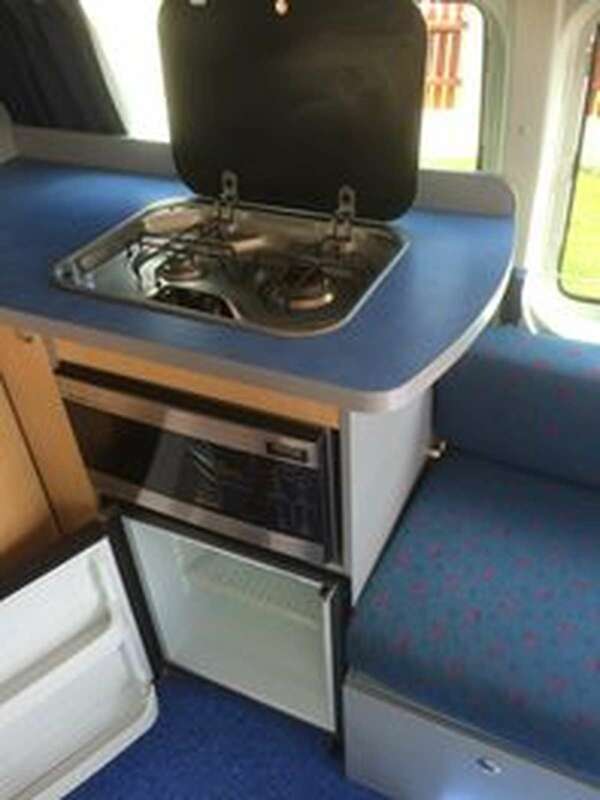 Their terms and conditions take precedence over SHAREaCAMPER's terms and conditions. 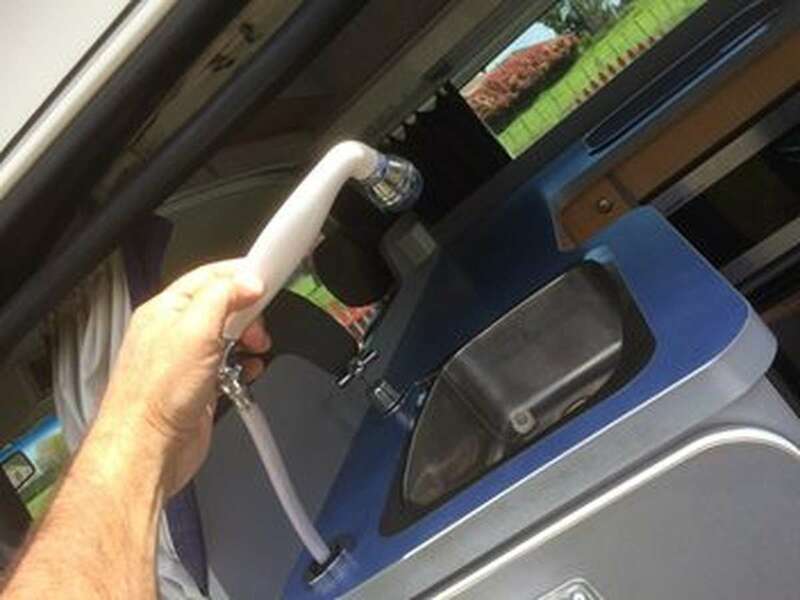 Please confirm all details and availability with operator via the "Contact Owner" messaging system before making the booking request through the SHAREaCAMPER booking system. 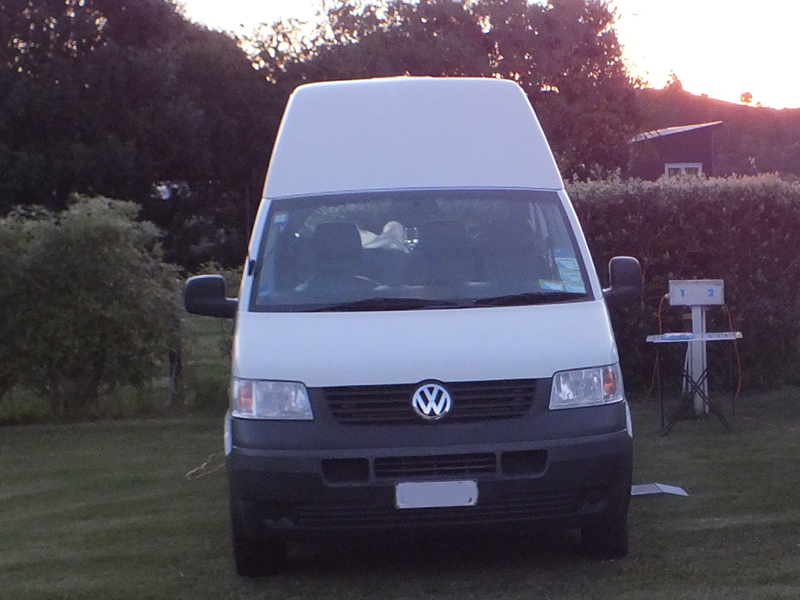 Please include the Name of the campervan in your message.